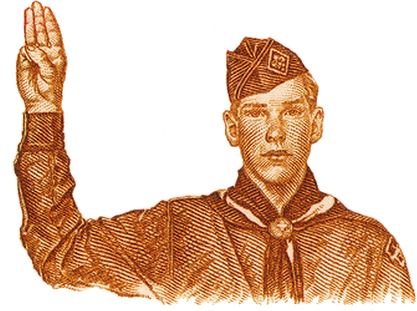 The Etowah District of BSA's Northeast Georgia Council serves Forsyth, Dawson, and Lumpkin counties. To find out more about upcoming events in the District, please visit our calendar. Looking for Eagle Boards? Check out the Eagle Board link to the right or click here. Also be sure to check out our District meetings and opportunities for adult training. Got questions? Feedback? We always love to hear from you!